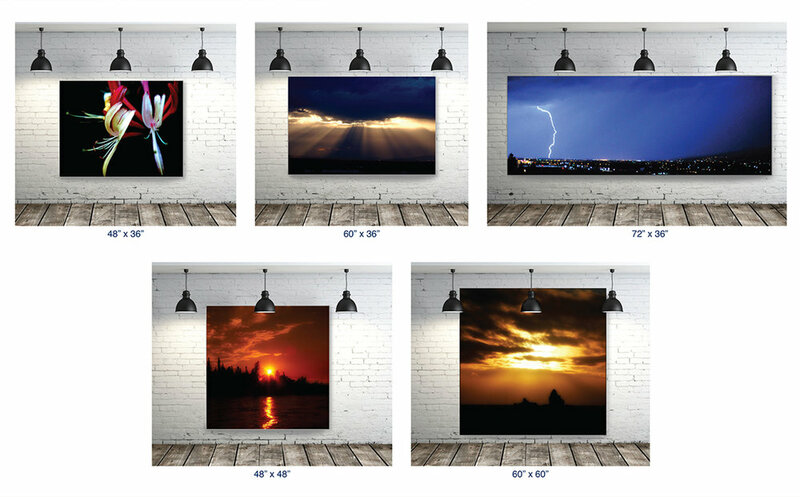 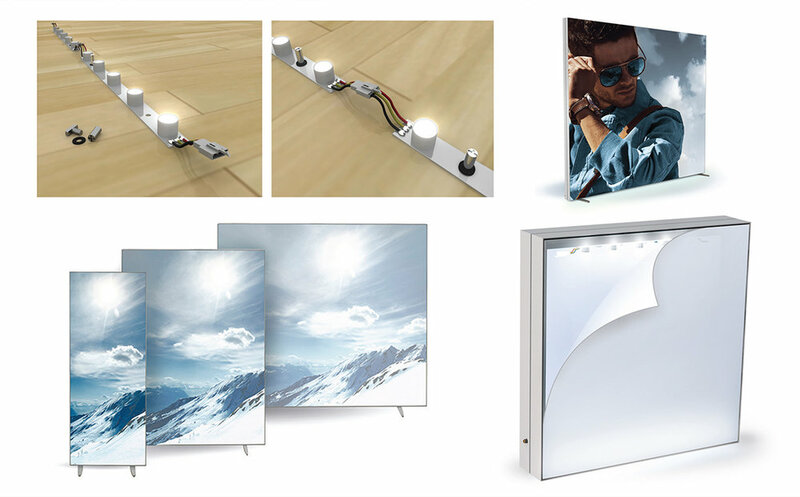 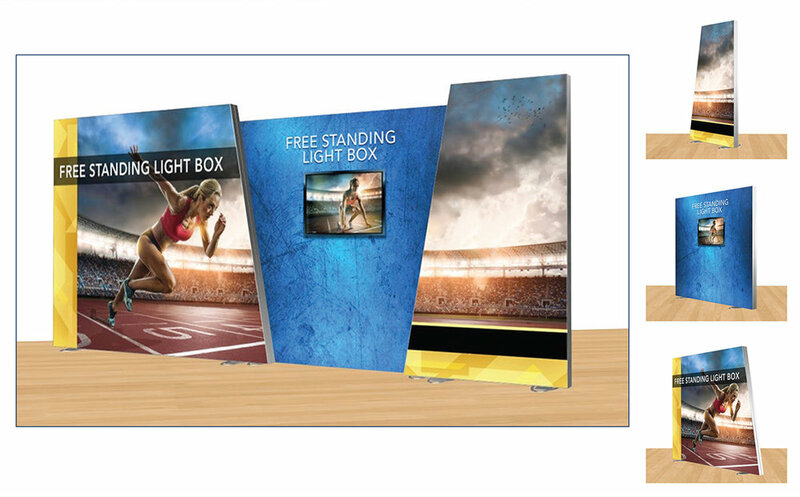 Ignite your graphics with our freestanding and wall mounted Komponents Igniter back-lit LED series of displays! 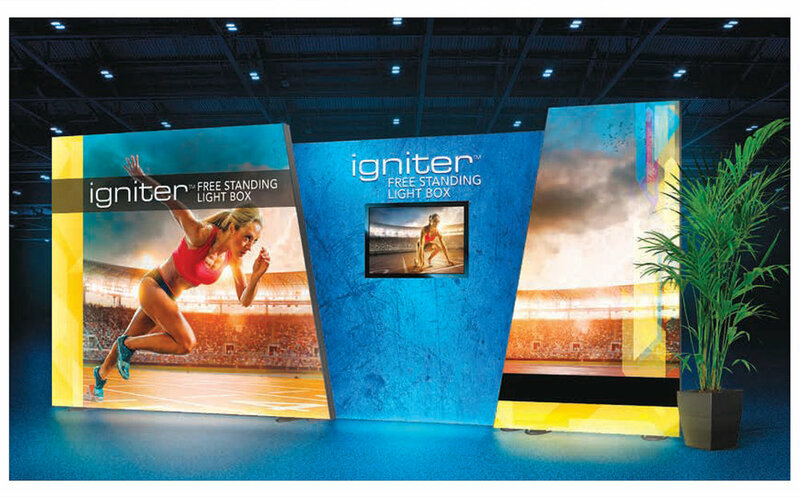 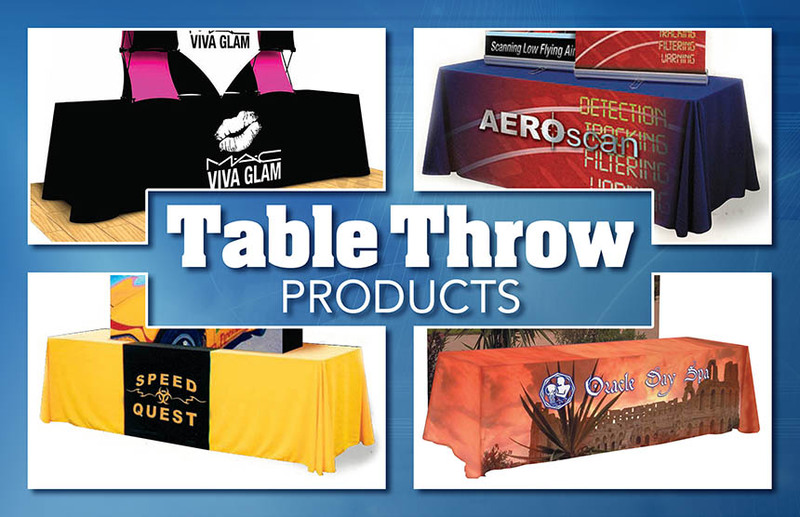 By illuminating the fabric graphic with LED lights on the inside, attention is increased exponentially on the outside! 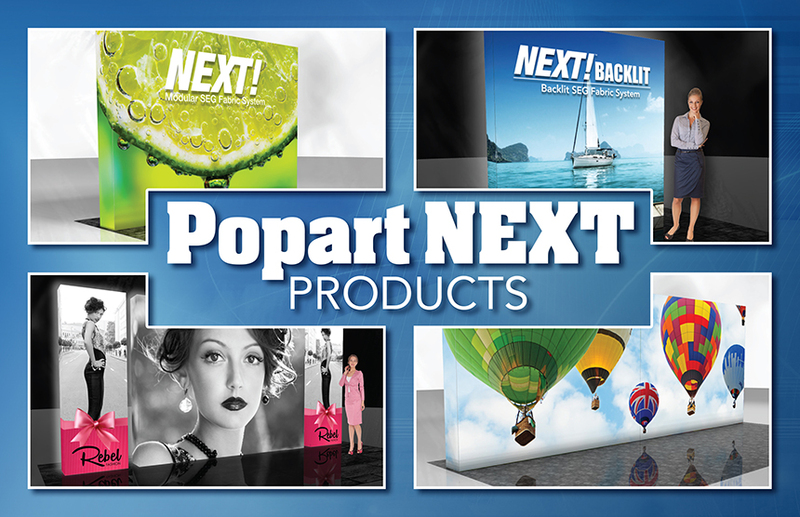 Changing your graphics out is also easy and economical using our signature silicone edge system.